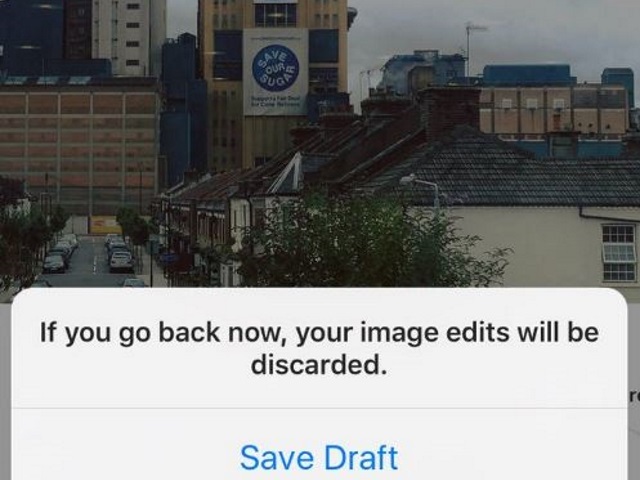 The Save Draft feature Instagram began testing last month is officially being rolled out to iOS and Android users. Tap the camera button at the bottom of the screen, then take or upload a photo or video. Select Save Draft at the bottom of the screen. Note: If you don’t edit the post, tag people or add a caption or location, you won’t be able to save the post as a draft. To see posts you’ve saved as a draft, tap the camera button and then tap Library. Posts will appear at the bottom of the screen below Drafts.